The following video is interesting in that in the “social experiment” they were trying to observe if people would help a woman being abused, abducted, etc. I believe this was shot in Europe. I can only imagine that it could go very bad for the filmmaker if a person or persons really got involved. (ie. 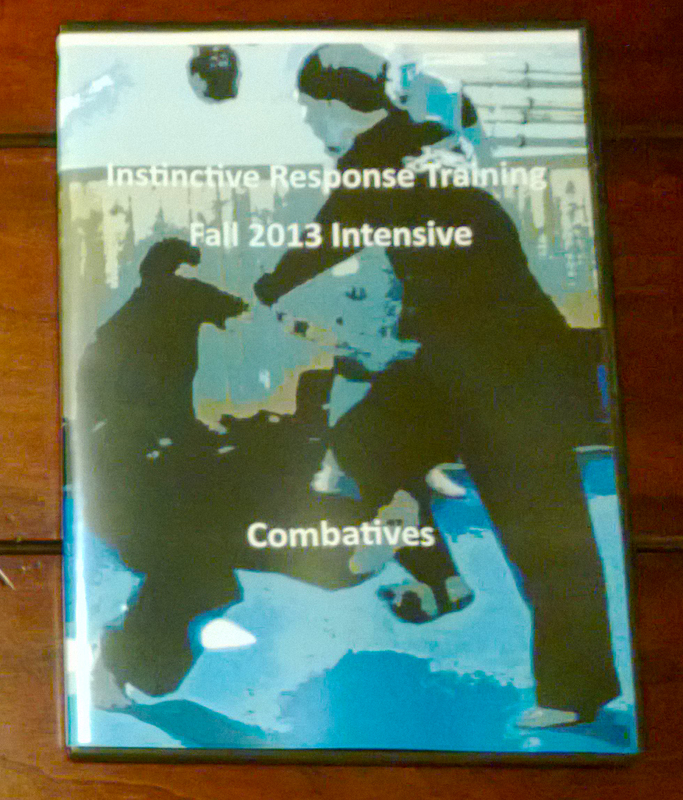 violent restraining, striking, etc.) It is an interesting “social experiment” that backs up the idea that you need to be responsible for your own personal safety. It is hard to count 100 percent on other people coming to your aid.